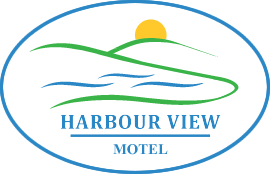 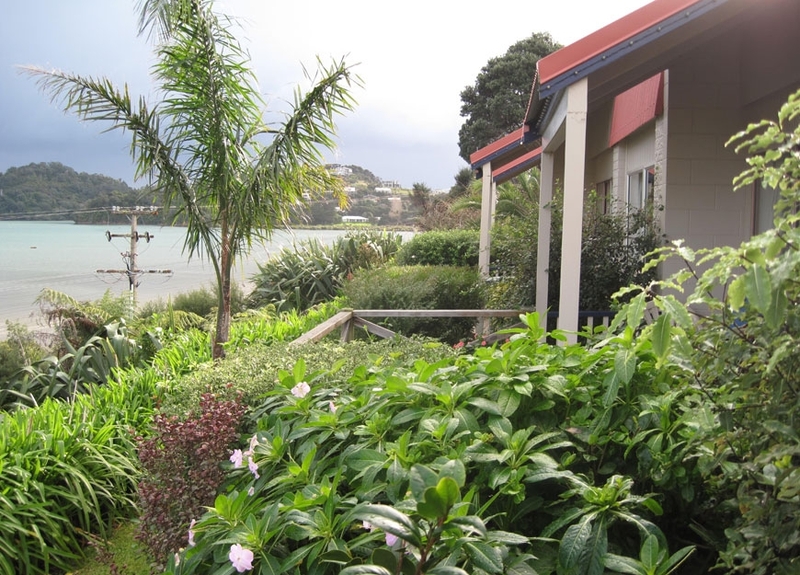 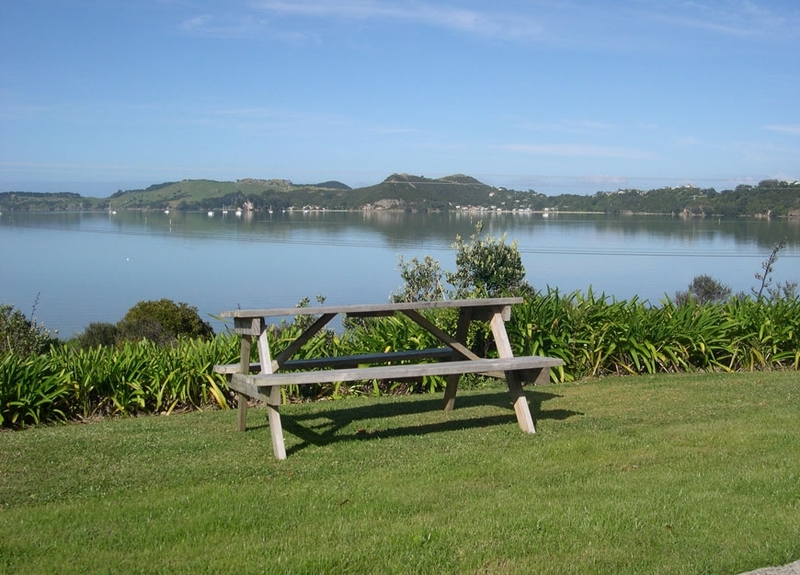 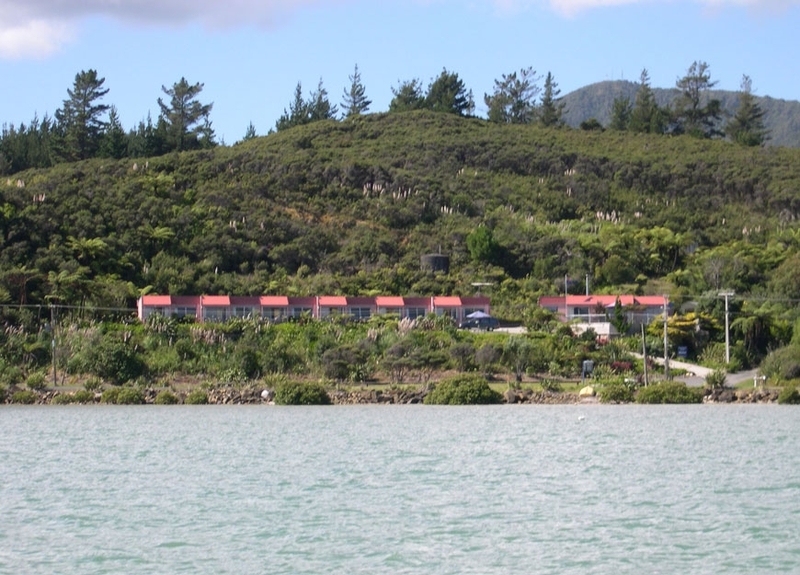 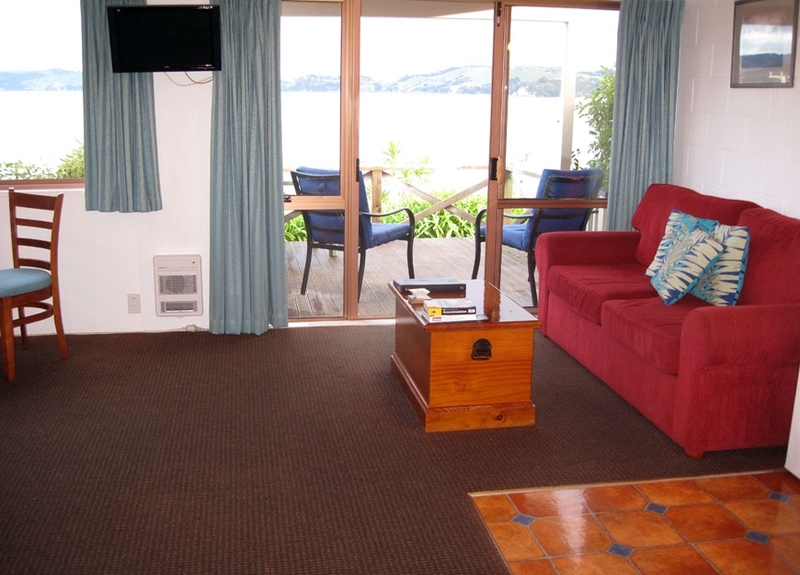 All 6 Harbour View motel units are spacious, ground floor with parking at your back door. 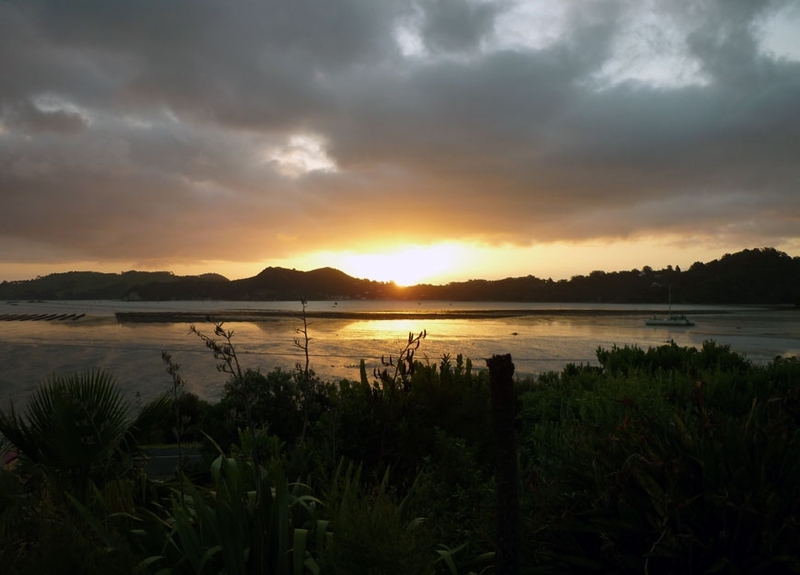 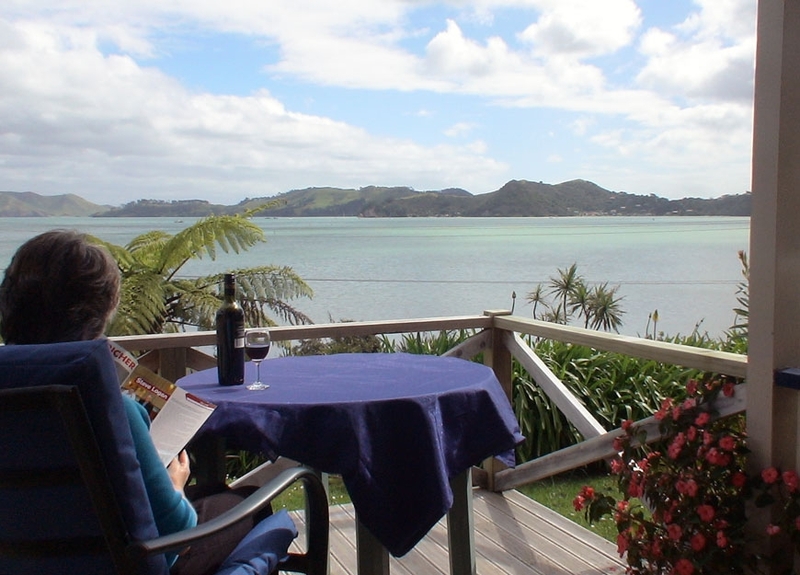 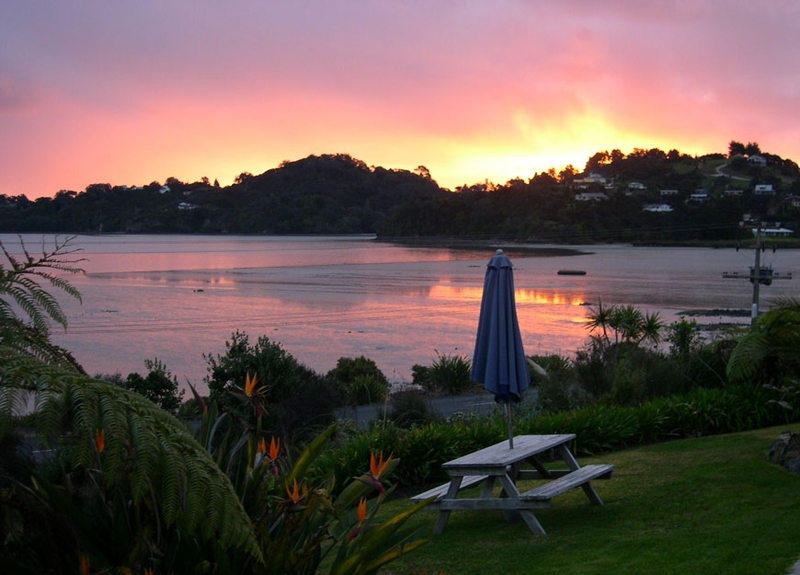 Enjoy stunning sunsets and panoramic harbour views from your sheltered and private deck. 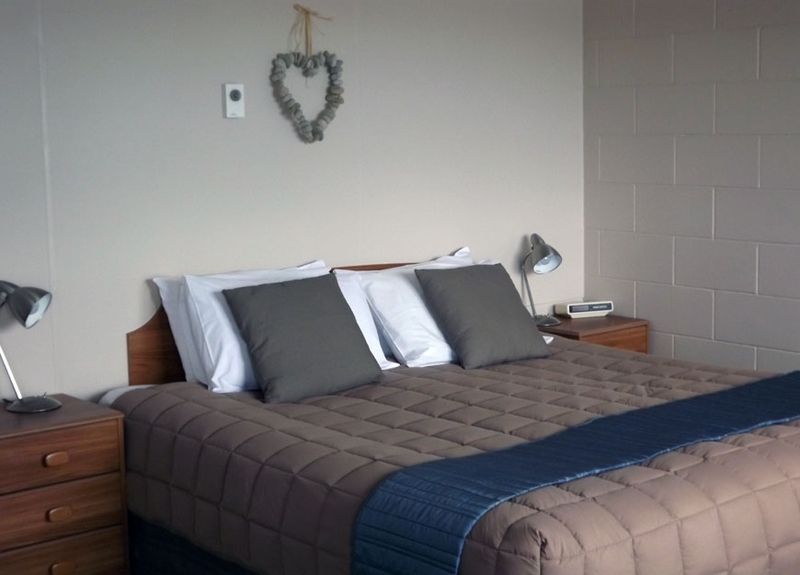 King or queen-size bed in living area, a separate bedroom with twin single beds. 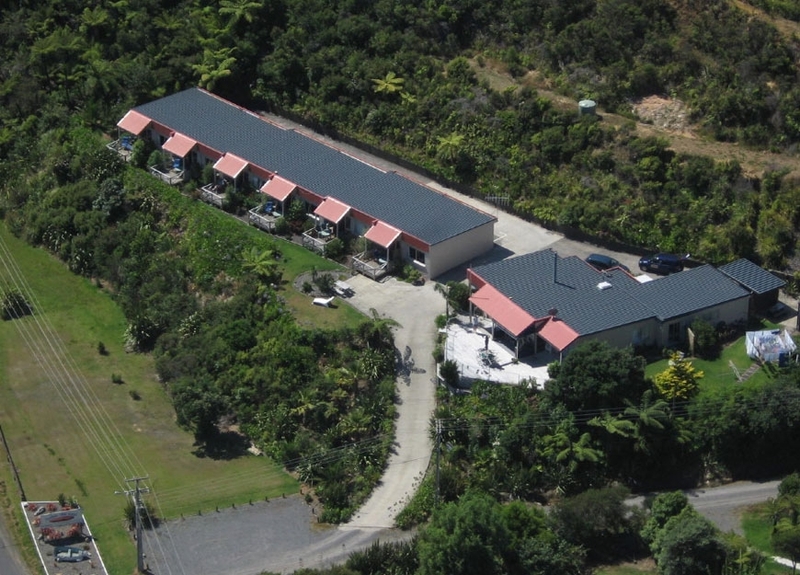 Sleeps up to 5.